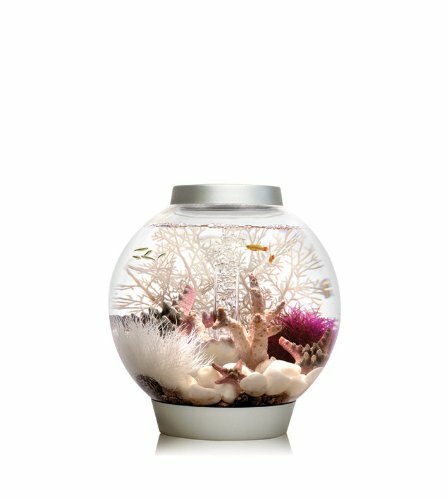 Here we have a 16 gallon Biorb aquarium kit with light fixture and I have to say I am blown away by this 21st century “fish bowl”! 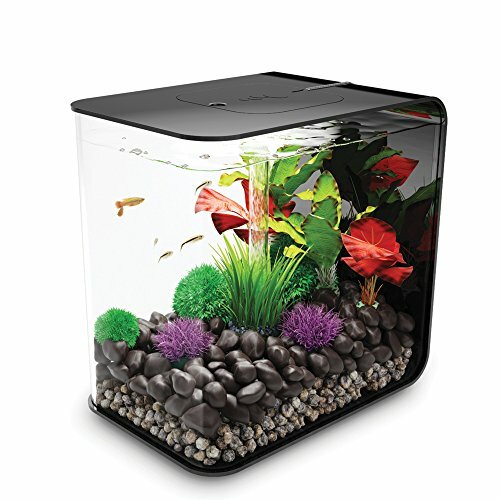 It gives you the 360 degree viewing you love a fish bowl for and the filtration you desire from an aquarium. Let’s face it, it just looks too cool. But it took some convincing to get me loving it. 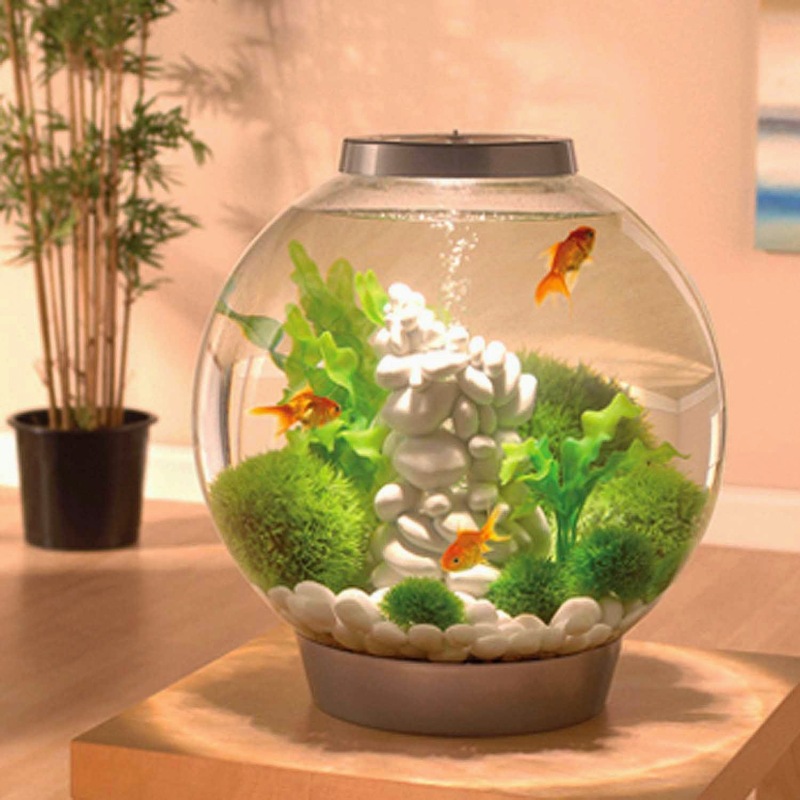 However, it soon became apparent that this is NOT your average dime store fish bowl! 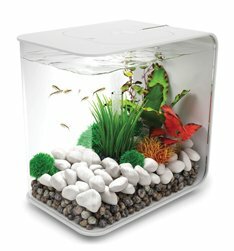 Nope, far from it, this is a real modern fish tank in disguise! 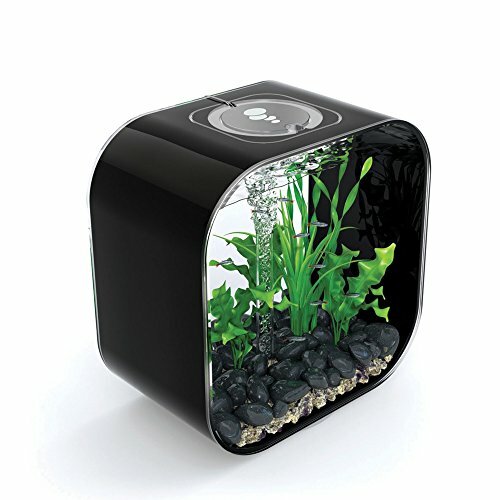 The BiOrb is fish bowl shaped aquarium that comes in sizes from 4 gallons to 16 gallons as pictured above. Just so you know, a 16 gallon tank weighs about 132 pounds when set up. 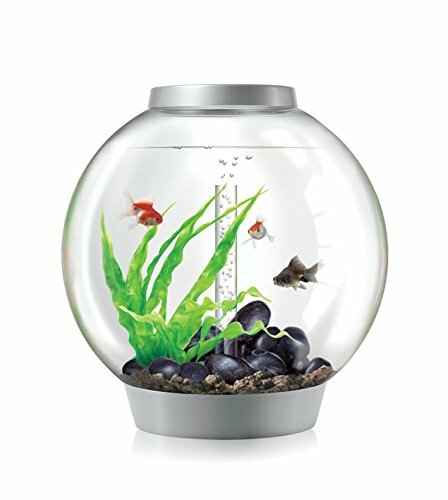 So, we are even talking about an aquarium sized fish bowl too! 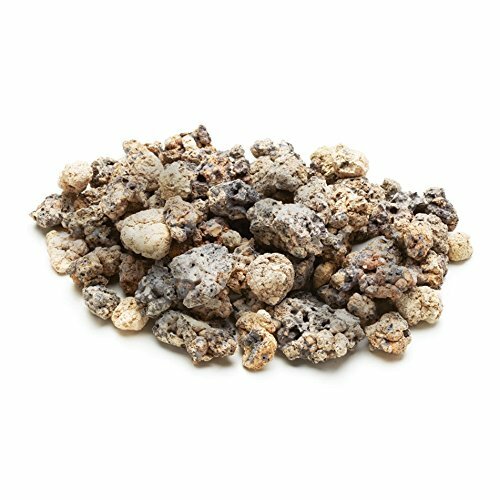 Now I don’t know about you, but one of the things I like the least about keeping fish is cleaning the tank. I start out great but a few months down the line…. Well, I’ll let your imagination figure that one out. 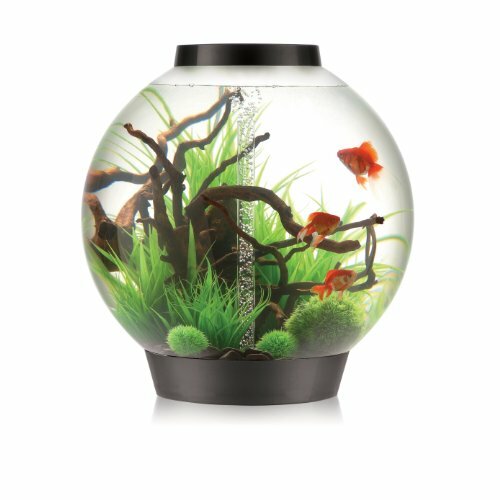 So once I heard what a friend of mine had to say about the BiOrb he received as a gift I knew this would be a great thing for lots of fish lovers like me. 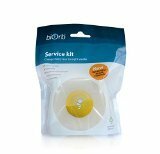 So if you love the modern look of a globe aquarium fish tank and you really don’t love cleaning your aquarium I think you’ll find the BiOrb aquarium kit with light fixture to be just what the doctor ordered. 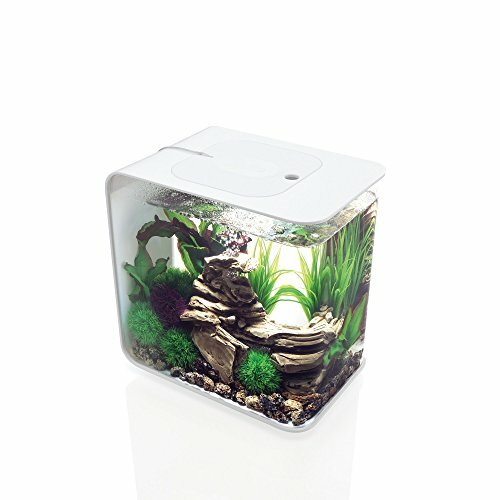 Like This Biorb Aquarium Kit With Light Fixture Info?Please Tell Your Friends! Thank YOU!